Dan, Pat and Pete are back with the latest on what&apos;s happening in college football - and college hoops. A lot of people want to do better than what they feel President Trump did regarding food for Clemson. As Clemson players&apos; digestive systems recover from their fast food-fueled visit to the White House on Monday, some celebrities have chimed in and offered to feed the players a proper meal in honor of their National Championship Game win over Alabama. Former New York Giants defensive end Michael Strahan made an offer on Good Morning America Tuesday morning. The Clemson football team needs to experience "how champs are supposed to be treated," according to Quavo. But would a visit violate NCAA rules? 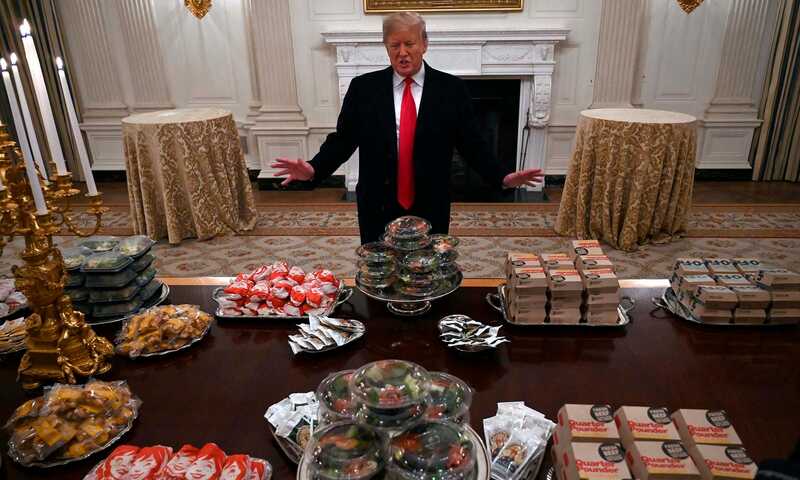 LISTEN CLOSELY: "I thought it was a joke," says Clemson athlete upon learning the White House was serving him Wendy's.pic.twitter.com/bRNRhLmDBF — Ʀogue US Mint (@RogueUSMint) January 15, 2019 You can clearly hear one attendee state that they thought this was a joke. I believe I hear the declaration "It's absurd" over and over, however that may be a southern accent repeatedly hailing "Thank you, sir!" Folks are clearly grateful Orange Julius provided this fast food bonanza. 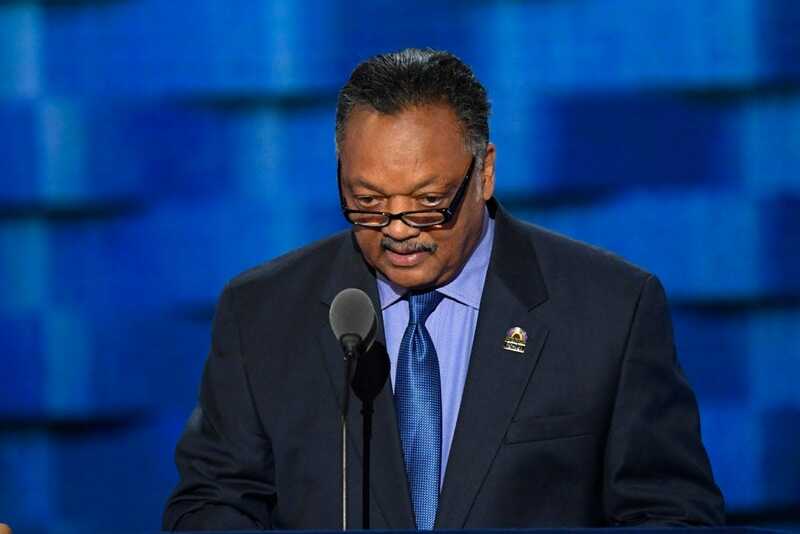 "garbage food served by a garbage president. this is not funny, its just pathetic"/"A junk food feast from a junk president. How fitting is that? Talk about a nothing burger." The president plans to celebrate Clemson's championship by serving the team food from McDonald’s, Wendy’s & Burger King. 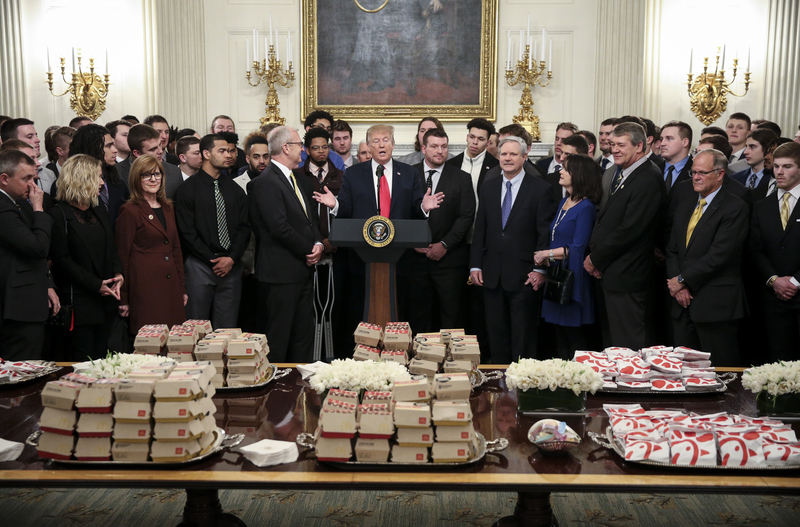 With no one to cook a feast because of the government shutdown, President Trump served up fast food when Clemson visited to celebrate its national title. Some players whooped when they saw the spread. Trump said he paid for it himself.